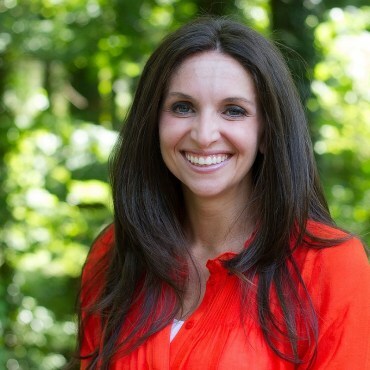 A native of Atlanta, Cara Turano Snow is the Chief Development Officer for the Technology Association of Georgia (TAG). After attending the University of Georgia and UNC Chapel Hill, Cara started a career as an in-house recruiter for a regional technology consulting firm, CTS. During the next 8 years, she moved into channel management and business development before becoming the director of the CTS Atlanta office in 2011. In 2013, Ms. Turano took a sales management position with SHI International Corporation overseeing a team of 10 and a $60 million territory. She joined technology startup, CafeX Communications, as Vice-President of Southeast Sales and left as Director of Channel Management for the Americas before joining TAG in 2016. Outside of work and Junior League, Cara is involved the Atlanta Beltline Young Leaders Council, the Botanical Gardens Associates program, and serves as the Vice-Chair of the Executive Committee for the UGA College of Education Board of Visitors. Cara has been nominated for the Women in Technology Woman of the Year, a Girl’s Inc. BOLD award, and a TAG Diversity in the Workplace award, as well as named an Atlanta Business Chronicle Top 40 Under 40 in 2012 and a University of Georgia Alumni Association Top 40 Under 40. An avid runner and 15-time marathon finisher, Cara is recently married to Ricky Snow and adores living in the Old Fourth Ward, reading, and managing her 5 pound chihuahua, Toby.